New Delhi [India], Mar 3 (ANI): DCW Chief Swati Maliwal on Sunday wrote a letter to the President of India Ram Nath Kovind demanding streamlining of judicial process to make the hanging of Nirbhaya's rapists time-bound. New Delhi (India), Feb 22 (ANI): The Supreme Court on Friday issued notices to Centre, Delhi Police and the Delhi government on a plea by Delhi Commission for Women (DCW) for protection of runaway couples who come to the national capital from different states. New Delhi [India], Feb 14 (ANI): The Delhi Commission for Women on Thursday said it helped rescue a girl from Punjab, following a complaint by her husband who alleged that she was confined and tortured by her parents who were opposed to their marriage. New Delhi (India), Feb 7 (ANI): Delhi Commission for Women (DCW) has rescued a 16-year-old pregnant girl, a victim of human trafficking. The minor, rescued from Jhunjhunu in Rajasthan, is 9-month pregnant. 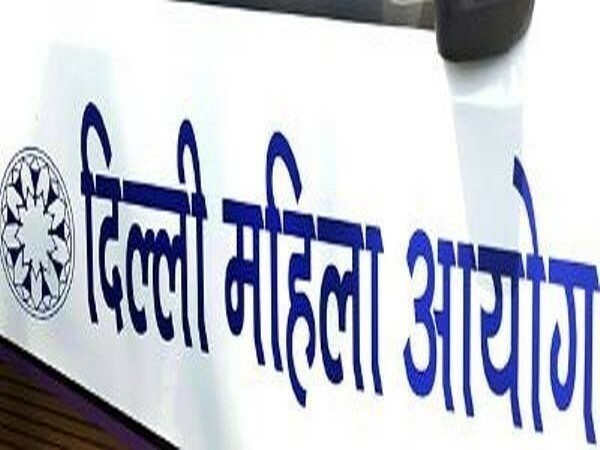 New Delhi (India) Feb 5 (ANI): The Delhi Commission for Women (DCW) on Tuesday issued a notice to the Delhi Medical Council (DMC) for letting off a doctor with only a “warning” in the case of severe damage to the body of a 2-year-old girl. New Delhi (India), Jan 29 (ANI): Delhi Commission for Women (DCW) Chairperson Swati Maliwal has written a letter to the Delhi police asking for the post-mortem report of the 5-year-old girl who was allegedly raped and murdered in North Delhi, by February 1. 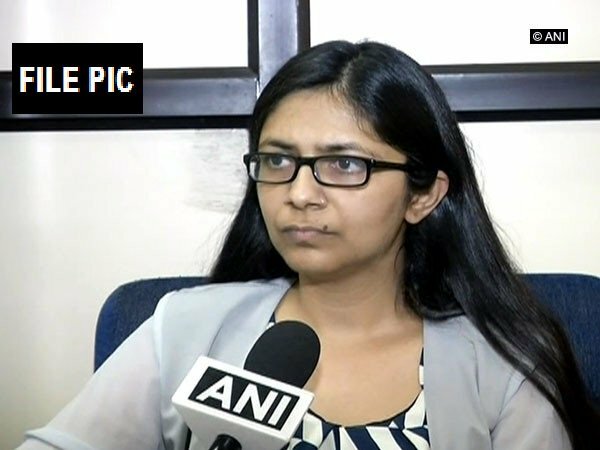 New Delhi (India), Jan 13 (ANI): The Delhi Commission for Women (DCW) on Sunday issued a notice to the Delhi Police a day after an anonymous individual threatened to kidnap Chief Minister Arvind Kejriwal's daughter. New Delhi (India), Dec 29, (ANI): The Delhi Commission for Women (DCW) has come across cases of sexual abuse at a private shelter home for girls in national capital's Dwarka.